began. 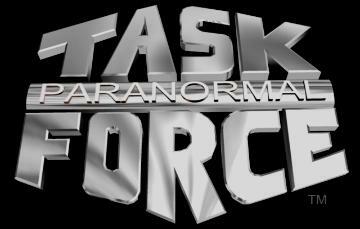 MPR became officially known only as Paranormal Task Force in the fall of 2007.
paranormal has remained the primary focus areas of PTF. 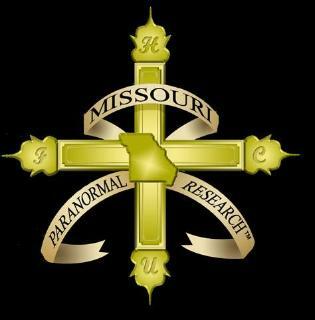 books and continues to be a contributing author of short stories in many other publications. who will continue this mission in the present and future. requested by Steven at the time of his departure from the team.